Sea Goddess Hot Zone slot from Bally is one of the more popular slots from the Hot Zone series. These are 5 reel, 40 pay line games with a special feature which focuses on Wilds to help you accumulate lots of wins. It can be very effective, but at times also frustrating and we’ll delve more into the bonuses shortly. Wild of course also substitutes for all of the above symbols in a winning combination as well as providing the biggest payout. Hot Zone Feature. Various Wild patterns (see game rules for exact configurations) spin in addition to the reels, and at the end of the spins, Hot Zones may land in any position on reels 1-5. Any symbol within the Hot Zone then becomes Wild, after which pays are evaluated. The Wild substitutes for all symbols except Bonus and the Overlay symbol, and if a Hot Zone lands on a Bonus it becomes Bonus Wild, while Overlay becomes Wild. Drop Zone Bonus Feature. This is triggered by 3 scattered Overlays or Wilds. The Overlays appear on reels 2, 3 and 4 only, and function as an addition to the symbols they overlay. You must select 1 of 3 overlays to reveal the bonus drop zone. This will then be randomly dropped onto the reels, with any symbol in the drop zone becoming Wild and pays are then evaluated. Sea Goddess Nudge Bonus Feature. This is initiated when one of several Hot Zone patterns appear outside of the reel windows, which can be seen on the rules for the game. Once started, the Sea Goddess will nudge the Hot Zone downward onto the reels, with any symbols inside the Hot Zone becoming Wild. If the Hot Zone lands on a Bonus then it will become a Bonus Wild, while an Overlay will just become Wild. The winning combinations are then evaluated before the bonus feature ends. Free Games Bonus Feature. 3 or more scattered Bonus (or Bonus Wild) symbols will start this feature. 3 symbols will provide 8 free games and 1x total bet, 4 will offer 8 free games and 2x total bet, while 5 will still give 8 free games but 5x total bet. Unfortunately, there is no way to trigger more free games during this bonus. The Sea Goddess Nudge Feature, Drop Zone Bonus Feature, Bonus and Overlay symbols are all unavailable during this bonus. Any Wilds that appear will stay locked in position until the end of the feature, which ends when all free games have been used up. Sea Goddess Hot Zone slot is an interesting idea that’s clearly focused on Wilds and winning through lots of different combinations, rather than individual big wins. It’s a great concept that can certainly make the slot more interesting and engaging but don’t expect to see massive wins from this slot. 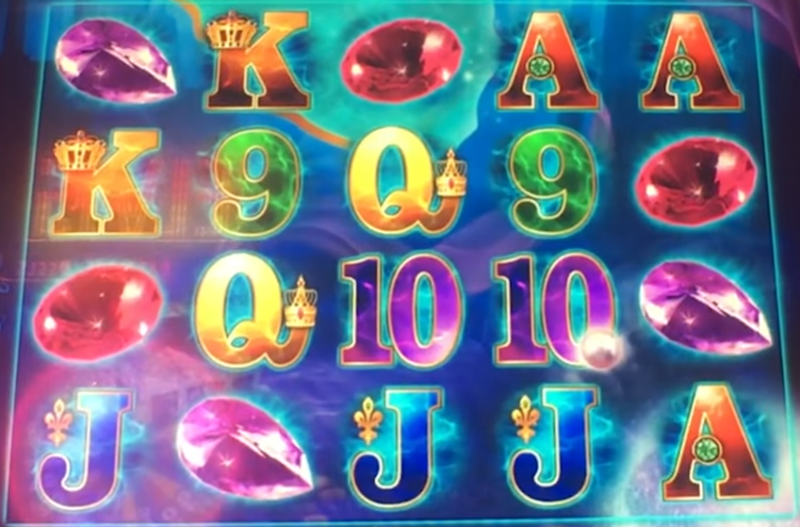 The theme itself is welcoming and friendly, with the graphics sufficient to show off the colours and animations, although don’t expect anything groundbreaking like with Zeus and Kronos Unleashed slot. 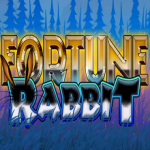 All in all, definitely worth a try and a slot that you can play for long periods of time without it becoming too monotonous, but just don’t expect to go home with a massive win.